Joining a coffee shop franchise is a great solution for entrepreneurs who prefer to use a proven model rather than start from scratch. 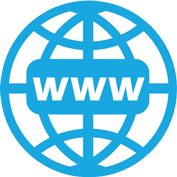 Often, the most important decision you'll make when becoming a franchisee is which franchise to join. Use our carefully selected list of coffee shop franchises to find the right one for you. From household names like Dunkin’ Donuts and Biggby Coffee to lesser-known gems like Sertino’s and Classic Rock Coffee, coffee shop franchises are popping up all over today. 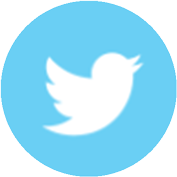 This means there is a large, stable market of coffee drinkers in just about any community. It also means that, to succeed, coffee shops must stand out. Whether it’s premium roasts that can’t be found anywhere else, or a unique concept that gets customers through the door, choosing the right franchise will help you succeed. 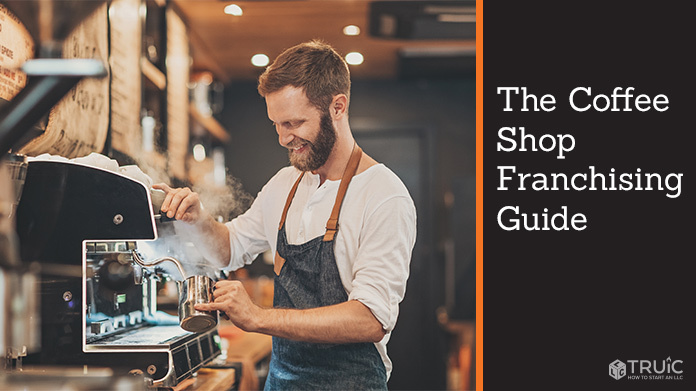 Our list includes the largest, most well-recognized coffee shop franchises as well as smaller franchises known for having great training programs and strong support systems. We reached out to each franchise on the list, and were able to hold in-depth interviews with two: Classic Rock Coffee and DRNK Coffee + Tea. Bringing together the energy jolt of coffee and the intensity of classic rock, CRCC serves up roasts like Breakfast in America Morning Brew and Barracuda Bite. Neon lights and distorted guitars set the mood for an exceptional new coffee experience. People bond over classic rock and people bond over coffee. 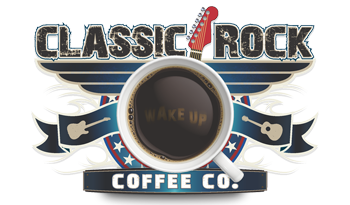 Classic Rock Coffee Company helps bring those people together. 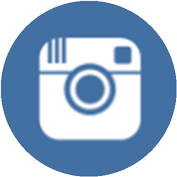 Classic Rock Coffee makes sure franchisees have the smoothest time possible getting started. As Director of Franchise Operations Brett Payne puts it, “we provide… everything that they need, soup to nuts, to get them from the time that they sign to the time that they're open. There's nothing that they have to do other than just approve things along the way. Boasting organic espresso, coffees, teas, and freshly prepared food items, DRNK Coffee + Tea caters to the modern customer. Speaking about the company’s vision, VP of Strategic Growth Amir Atighehchi, said “we understood that there was a massive gap between the average coffee shop and the ultra-premium, boutique type coffee shop.” DRNK helps bridge that gap. 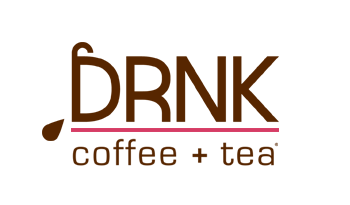 DRNK considers itself as a franchise for forward thinkers and views millennials as the driving force for upscale coffee sales. With a custom tailored model for franchisees, DRNK Coffee helps to ensure success from the day you open your doors and every day after that. Freshly brewed small batch coffee and delicious hand-crafted food are at the heart of Dunn Brothers Coffee. Coffee and food are not all Dunn Brothers is about, though. 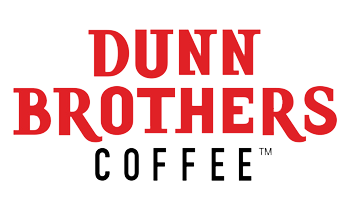 When customers buy from Dunn Brothers, they help support a company that donates to local food shelves and is actively involved in other ways to help its local area. 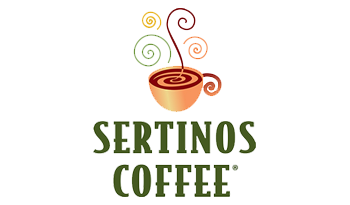 An upscale feel in an inviting neighborhood setting, Sertinos Cafe is full of comfy chairs, beautiful decor, and delicious food and drink. As coffee wafts through the air, customers can satisfy their cravings with a Peruvian roast and a freshly toasted panini. Sertinos is available in four states and looking to expand. 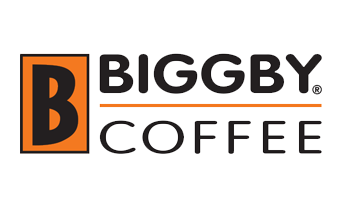 At Biggby Coffee, the main focus is experience. Biggby believes in a fun, warm, and loving environment facilitated by great coffee. When you start a Biggby Coffee franchise, you help bring your community together. 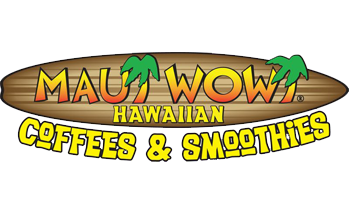 Maui Wowi has been serving Hawaiian coffee and all-natural, fresh fruit smoothies to happy customers for over thirty years. 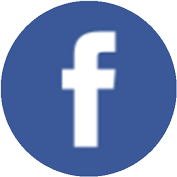 Placing emphasis on the spirit of “ohana,” or family culture, Maui Wowi invests a lot into training and support for new franchisees. From delicious jelly filled donuts to premium roast coffee, Dunkin’ Donuts serves up the best fare. A household name, Dunkin’ Donuts provides impeccable brand recognition. 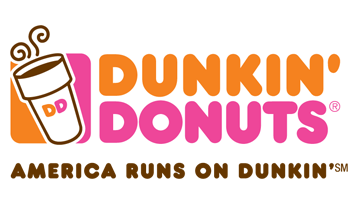 When you franchise with Dunkin’ Donuts, you can help make sure your neighborhood runs on Dunkin’.